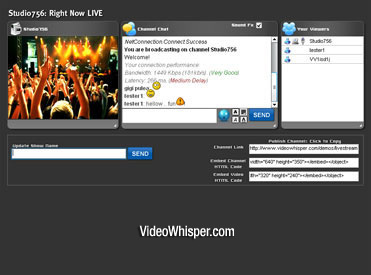 Most important feature for a streaming server is connection (that limits number of simultaneous users that can be served at same time). While some providers clearly mention that, it can be estimated from available monthly bandwidth (in example 10TB limit requires an average of 30Mbps to be consumed so server is probably on 100Mbps connection). Picked servers that provide 1000Mbps connection, over 20Tb/month and minimum specs of 1000Gb disk, WHM/Cpanel for easy web hosting management, located in North America. 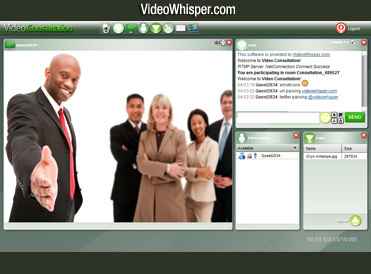 More details about what’s needed on a streaming dedicated server are available with VideoWhisper server requirements.